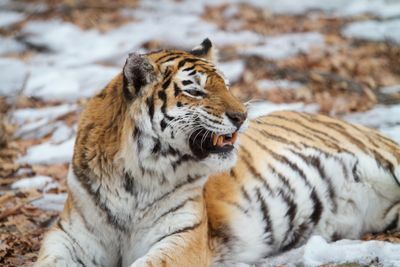 Over five years of loneliness and danger one man waited to glimpse Siberian Tigers, whose intimate private lives had never been filmed before. 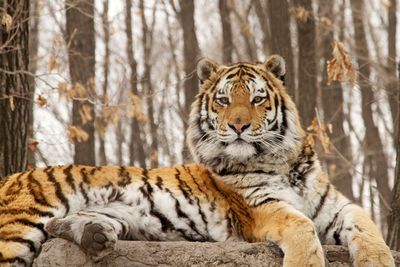 Finding a Siberian tiger in the wild is a huge challenge. The terrain is tough and their territories are vast, over a thousand square miles. 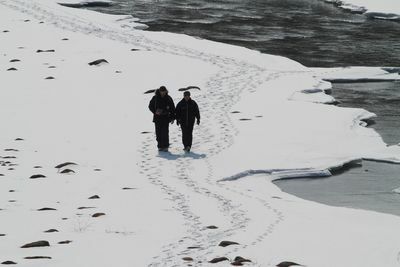 Yet filmmaker Sooyong Park emerged from the frozen forests of Russia’s Far East with a unique record of over one thousand hours of tiger life. 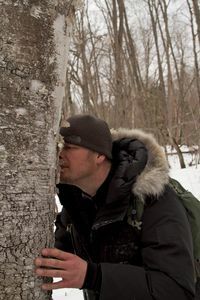 He is joined by biologist Chris Morgan who knows North American carnivores inside out, however the Siberian tigers inhabit a lawless land of bears and poachers. 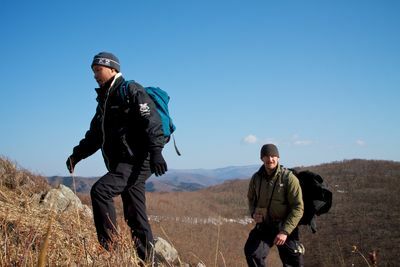 Now Chris reveals an amazing story of endurance as Park takes him to search for the elusive big cats.